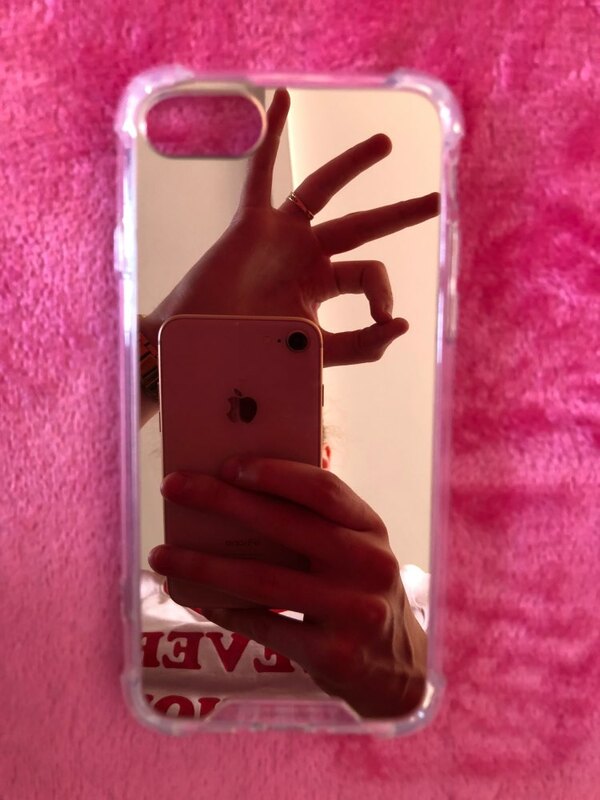 Be always on fleek with this new beautiful mirrored iPhone case! 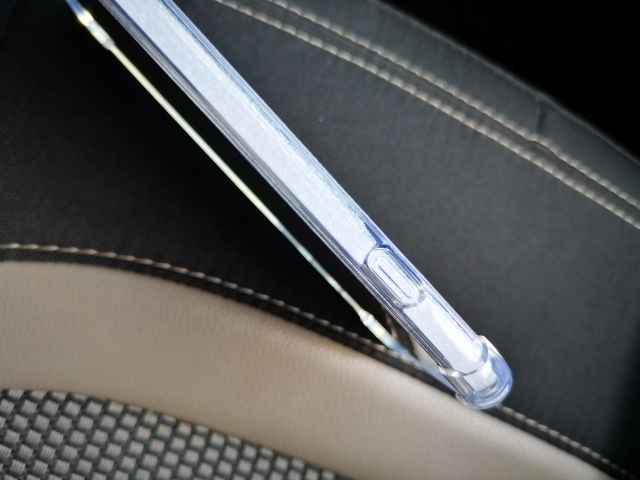 It allows you to save some space on your purse because you don't have to carry around an annoying mirror anymore! 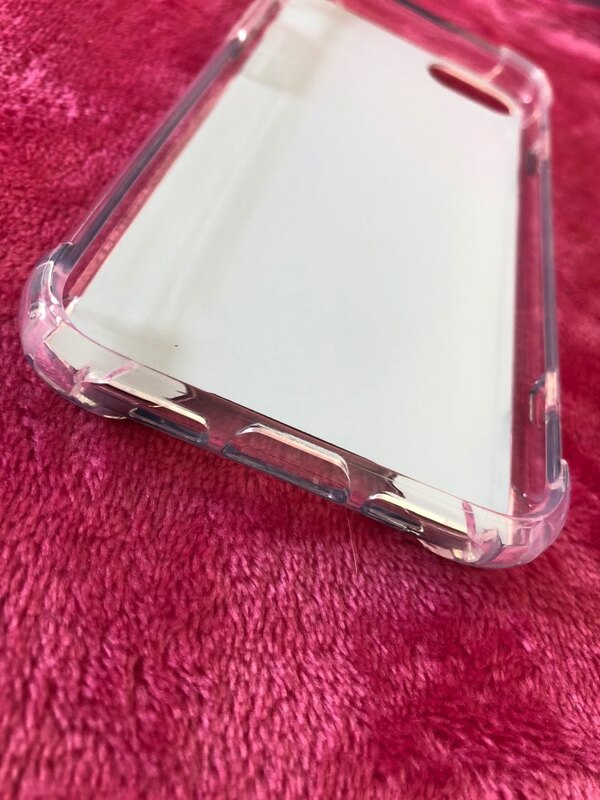 The back of the case acts as a mirror which you can use to retouch your make-up, making sure everything is in its place! All of this while providing protection and making you look great! Soft, high-quality TPU for protection and flexibility. 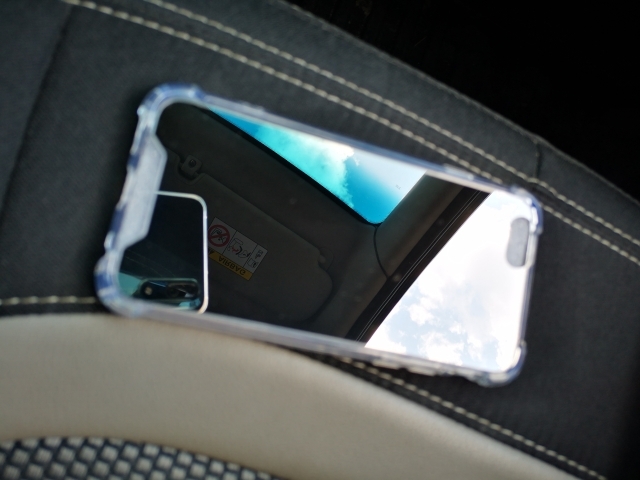 Anti-scratch, anti-knock, anti-EVERYTHING for keeping your phone safe from the world. 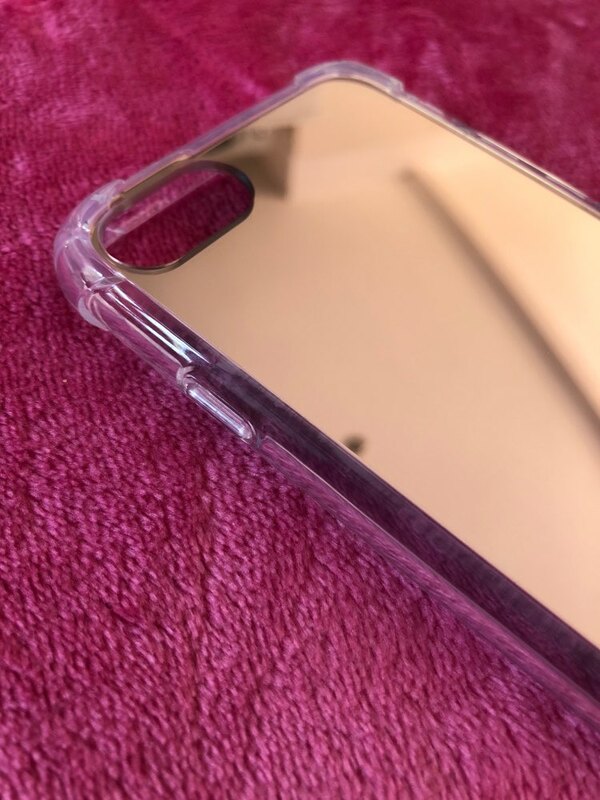 Fitted case that suits to perfection in your iPhone. 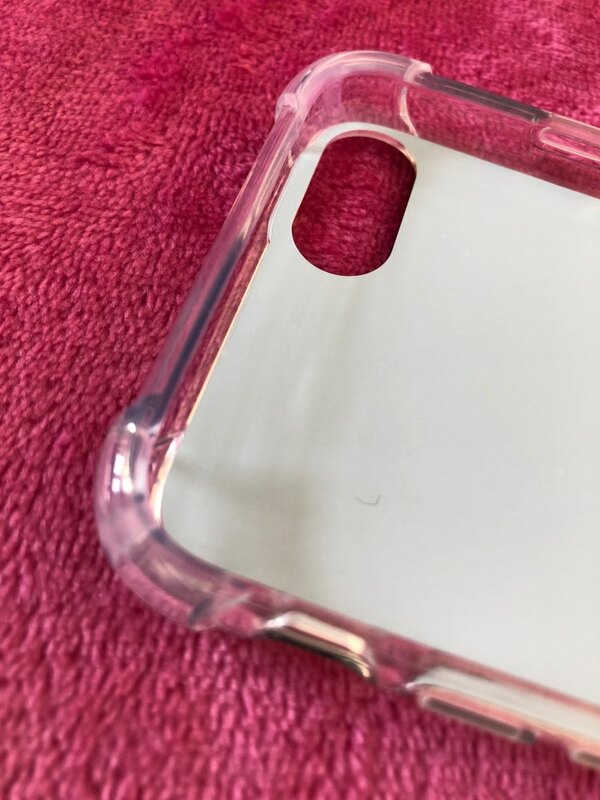 I am pleasantly surprised with the quality and the reinforced corners. 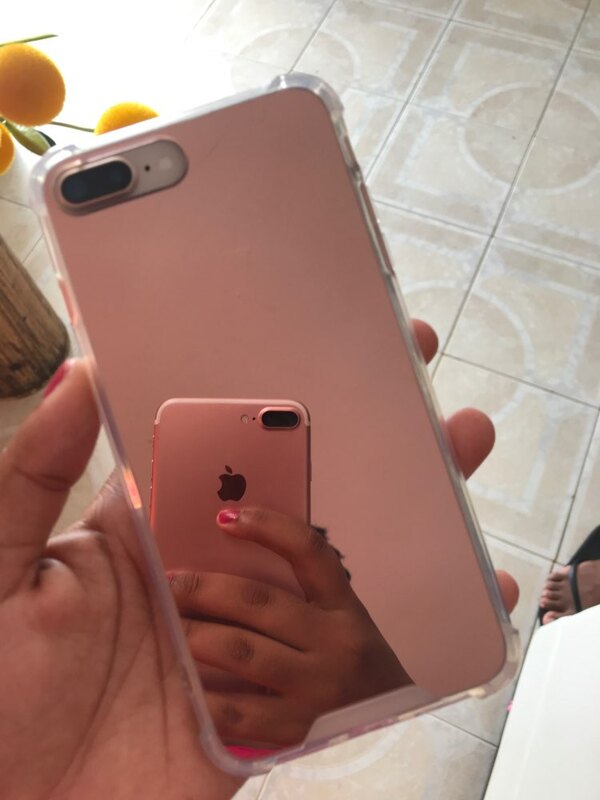 Mirror looks great. Highly recommend! 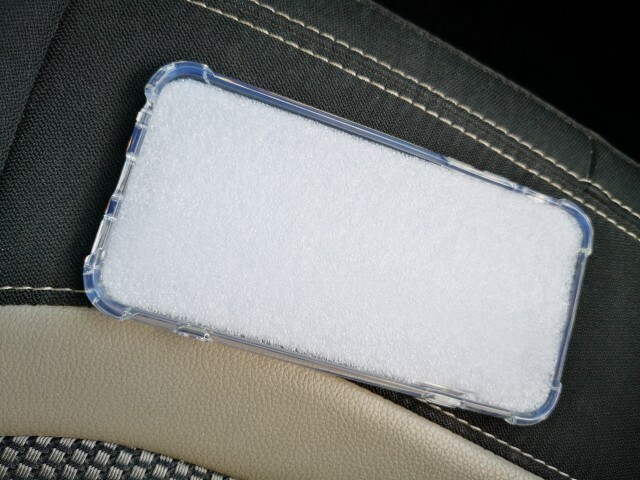 It's all is excellent, received it very quickly, packaging is normal, and was not damaged. 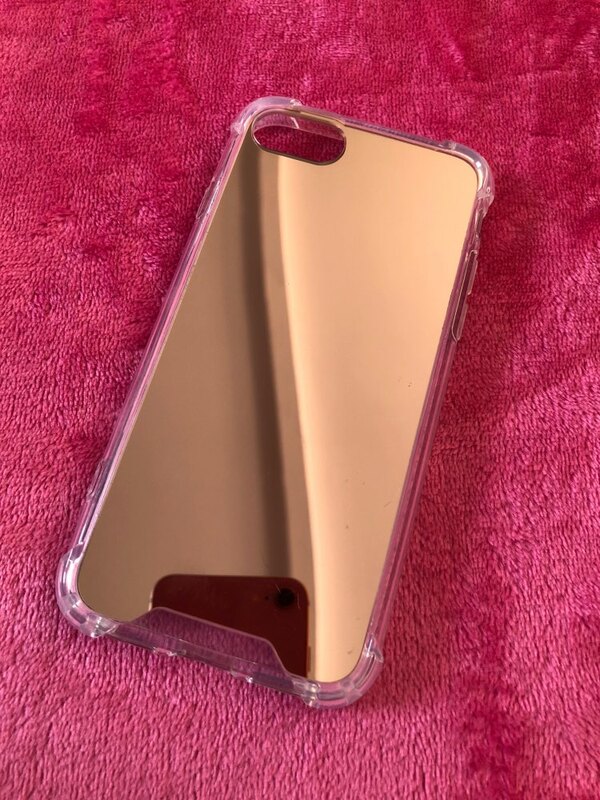 Case is very sturdy with nice mirror reflection. 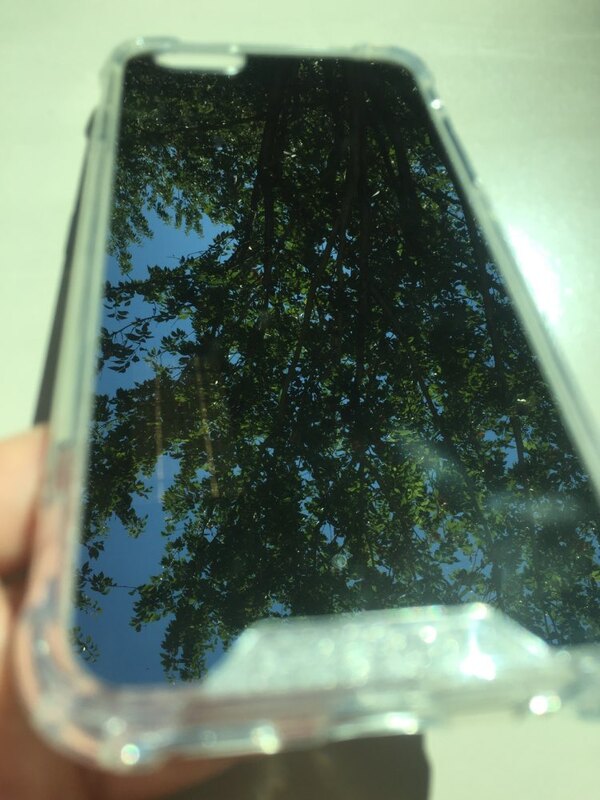 The profile/edges are thicker than I had anticipated. I will probably order again.